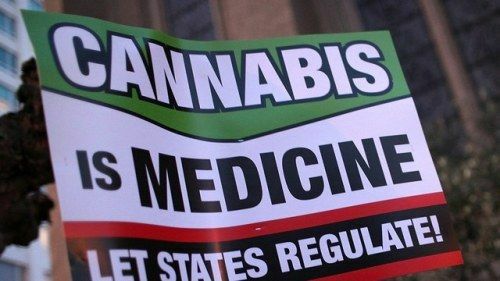 Marijuana in the 2018 Midterms: A State-by-State Guide The year 2016 was a big one for cannabis legislation. According to The Washington Post , voters in California, Nevada, Massachusetts, and Maine approved recreational adult-use pot policies. Additionally, voters in Florida, North Dakota, and Arkansas voted yes to medical marijuana. Florida, New Jersey, Michigan, Utah, Missouri, Oklahoma, Kentucky, and North Dakota all have votes that could impact pot policy this fall.